Move out without leaving your home! It is an important decision to extend your home. There are many things that should be considered prior to starting Home and Ground Floor Extensions. This is where we can help! We will initially provide advice on your Ground Floor Extensions project, along with a no obligation quotation. This can be based on your own home extension designs, which we can submit to council on your behalf. 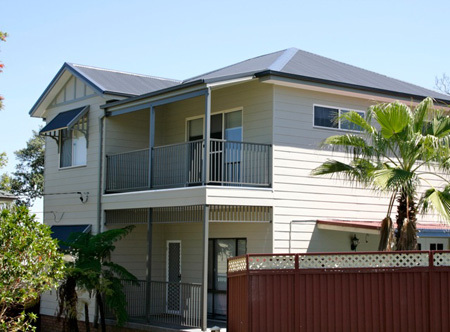 If you haven’t proceeded with home extensions design, we can also assist you in this area. Addit Home Improvements – licensed home renovators in Sydney, provides a personalised service on every Ground Floor Extensions project we undertake. You will have a dedicated Project Manager allocated to your project, who is available to discuss all aspects of your project as it proceeds. A ground floor extension will provide you and your family with extra breathing space, and we have the ground floor extensions expertise to turn your extension designs into a state of the art home renovation. Call Addit Home Improvements – Licensed and qualified home builders in Sydney on 1300 134 161 for Free Consultation about Ground Floor Extension and Home Extension Services.